The story behind our welcome kit. Simplicity and empowerment are two of our core values, not only in our mobile app but across our entire customer experience. From the first time someone hears our company’s name or sees purple on the screen, we try to build an intuitive, customer-centric experience around each step. 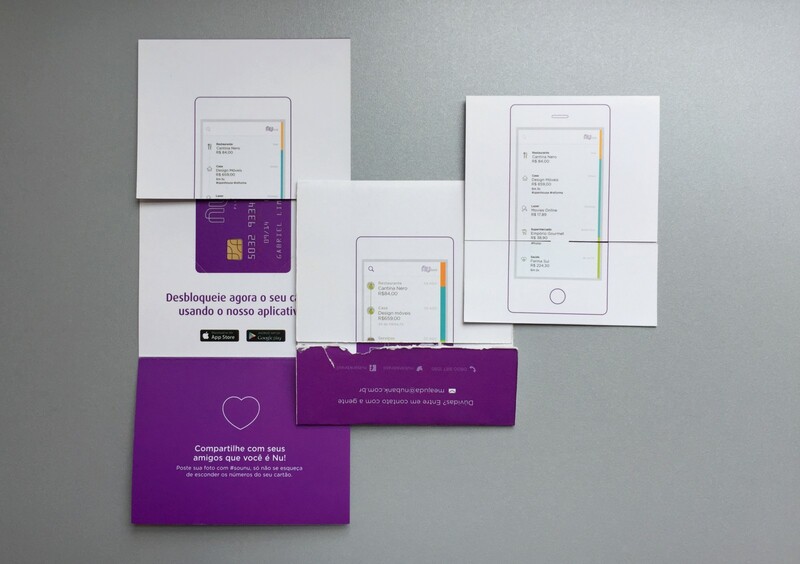 A critical part of our customer experience is the initial card delivery, it’s the first tangible connection a customer has to our product and company. Even more for those who have been frustrated, rejected, and manipulated by other banks, the arrival of the card signifies belonging to something better. The customer receives our welcome to the revolution and experiences a feeling of “I am now part of it”. 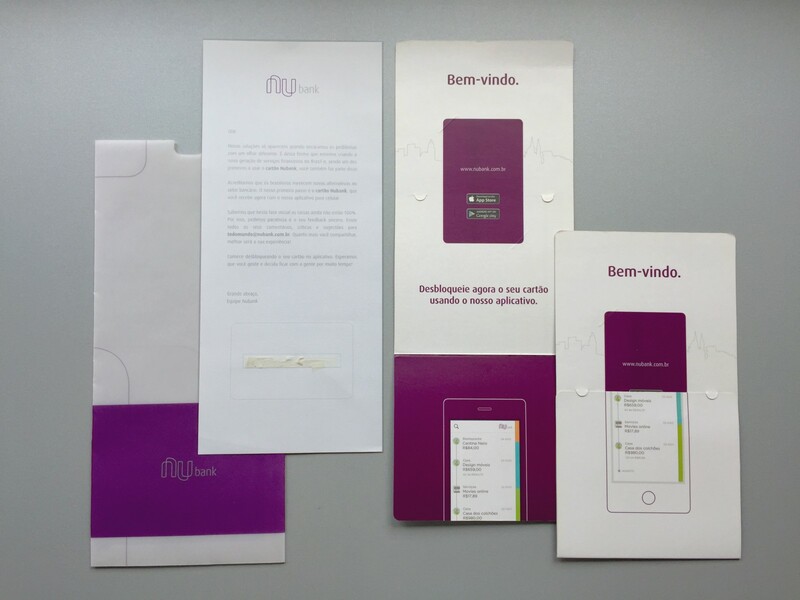 A typical welcome kit from a bank has a standard set of characteristics: A4-size paper folded three times with the card glued in the middle. We felt this is not just boring; it’s out of step with the delightful nature of the moment itself. The unboxing experience is certainly a moment to delight, to start a loyal relationship, and doesn’t have to be boring. We also noticed that people tend to celebrate these moments when products arrive, posting on social media to tell their friends. Therefore, a boring unboxing experience is both a poor product experience and a missed social opportunity. For us, the product experience starts through the arrival of the credit card. So we have been iterating on our Welcome Kit, which contains the card and is the only physical thing we send to our customers. Today we are on our fifth version, running towards the sixth. Our first welcome kit was not released to the public, it was for friends and family only during our initial beta period. Even at this stage, however, we did not want it to look like the standard ones so we decided upon an invitation format. Because of this early stage test we had the opportunity to learn a lot before the public launch. And for the second version we brought the mobile experience to the kit, in addition to some technical matters (e.g. no glue). 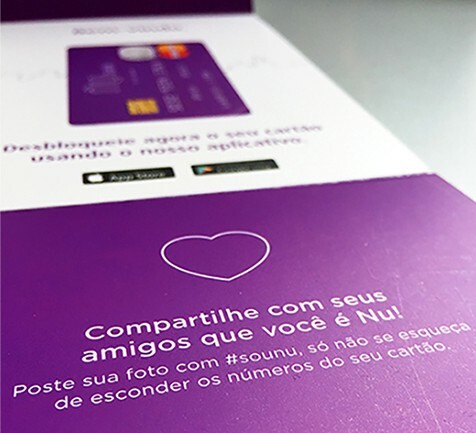 As we started to release more cards to the general public, we noticed that customers were sharing pictures of themselves receiving the card. They were in love with the product and the associated experience, and the welcome kit was, for many, a physical representation of this. We also noticed, however, that in their enthusiasm, some customers would end up also sharing their card numbers. Clearly this is dangerous for them, and requires our customer support team to notify them and in many cases re-issue the card — a rupture on the whole first unboxing experience. So we simply embraced what people were doing when receiving the card, and decided to build a welcome kit to make this experience more delightful. In going back to the drawing board once again, we looked to solve this issue as well as other negative aspects of the experience, like cards falling out of the kit while in transit. 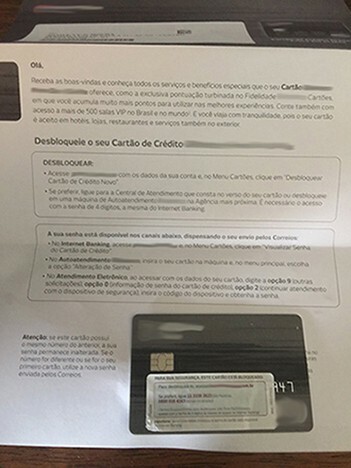 To try lessen the card number problem we placed a fake card in the background so they would have an alternative to share instead of the card itself. After those adjustments we came across a handling problem: our kit made it hard to fit the card into the slots. To simplify, we held a co-design with our suppliers and came up with the idea of a “pocket” that would hold the card. During the co-design we literally deconstructed the welcome kit. Over the years since our initial friends and family launch, we have seen the “I belong” feeling among our customers getting even stronger. Nowadays we can see them answering each other’s questions about the product on the social media and sharing good experiences ❤. So on our fifth version (the one being sent to customers today), we modified our overall concept to better align with the social element of this first moment. 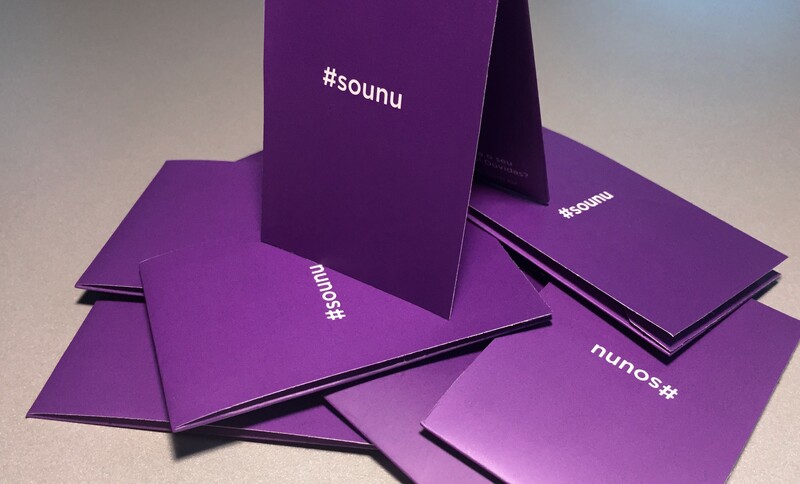 Now the first thing a customer sees is the #sounu (a tag that our own customers created, means “I am nu”), that connects them quickly with our experience, and encourages to share this euphoria with friends. And, besides using much less paper and being considerable cheaper than the previous ones, we played with the idea of using the cardboard kit as a card holder. People could cut out the tab (or not) and use it after the unboxing. And what about our next welcome kit? Well, we always value the reduction of complexity and waste (including paper). So now and then we get ourselves thinking of ways of giving the customer a real posterior use for the welcome kit. We are not there yet but who knows what can come next, right? Thanks to Guilherme Neumann, Erick Mazer Yamashita, and Hugh Strange.